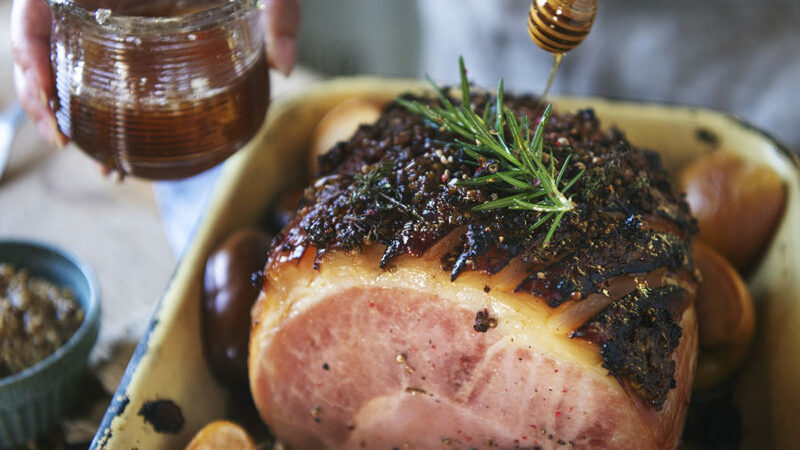 Celebrate the spring holiday season with premium specialty meats from local and sustainable farmers, including options from Mustard Seed Farm and Beeler’s Pure Pork. Options include bone-in half ham, bone-in spiral cut half ham, rack of lamb, boneless leg of lamb, and bone-in leg of lamb. Pre-orders must be placed by Thursday, April 18. When placing your meat pre-order, please be sure to indicate your preferred size and quantity, pickup location, and pickup date. Payment is due in full at time of pickup.